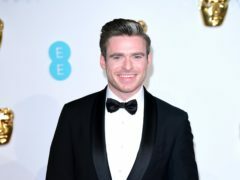 BBC director-general Lord Hall joked he was as in the dark as everyone else about the identity of mystery villain “H” on Line Of Duty, as he announced the series would return on March 31. 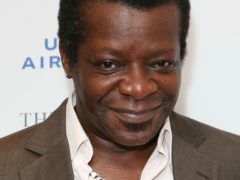 The fourth series of the BBC crime drama left many questions unanswered when it came to an end in 2017, including the identity of a character known only as “H”. 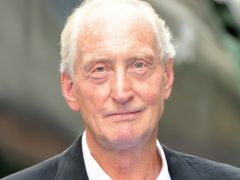 But speaking at the launch of the fifth season, Lord Hall said he was not party to the show’s secrets. 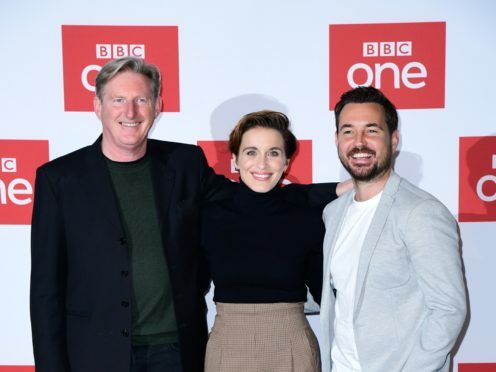 Welcoming the programme’s creator Jed Mercurio and stars Adrian Dunbar, Vicky McClure and Martin Compston, he said: “It’s been two years too long as far as all of us are concerned. “Like many of you I’ve spent much of that time trying to figure out who is “H” and sadly I don’t get any closer to the answer, but that’s testament to the genius of Jed. “I so admire Jed Mercurio for what you create. Everything starts with the writer and you entertain your audience like no-one else, you thrill, you surprise and every scene is so beautifully constructed. 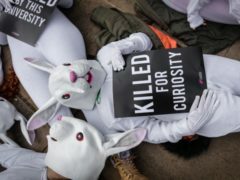 Lord Hall continued: “The weird thing is as I go around the place and talk about Line Of Duty, people think I might know some of the answers and nothing could be further from the truth. “I was lucky enough to spend a bit of time with the team in Belfast. I took one look at Vicky and Martin and figured they wouldn’t give anything away. They wouldn’t tell me who “H” was. 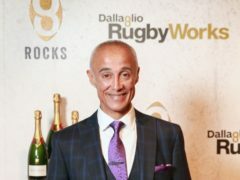 Lord Hall then announced that the show would finally be back on screens at the end of the month. “I can’t wait,” he said. 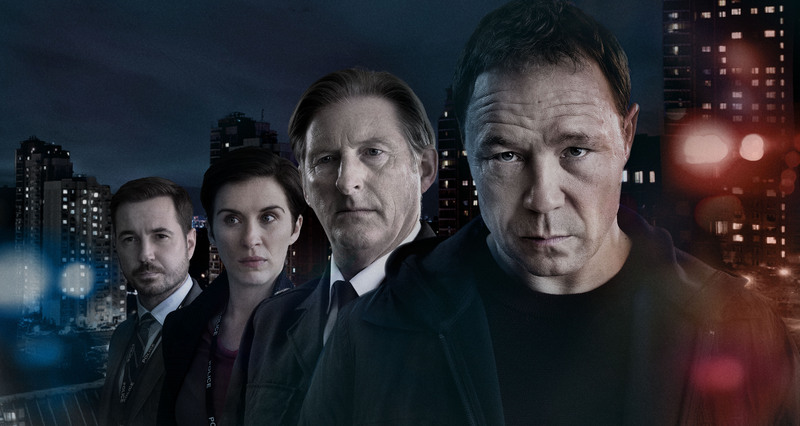 Line Of Duty returns at 9pm on BBC One on Sunday March 31.